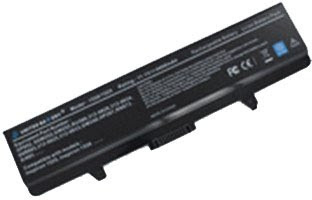 The part number of this laptop battery is RU586 which is compatible with several models of dell inspiron 15 series. The greatest advantage of the battery is the compatibility. That is to say, it is nearly the same as an original dell laptop battery in quality. To do this, we have done the test by those compatible dell laptops to reach the maximum effect. Besides, the safety and performance are also perfect which makes the battery popular in usb phone world. As a member of hp, the largest laptop manufacturer, compaq laptop batteries own numerous faithful customers in the world. 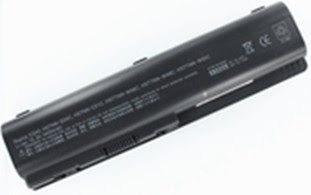 As is seen in the compatible laptop models list, the laptop battery can also be used in many other compaq laptops and even hp laptops, such as hewlett packard pavilion dv4-1000. In addition, it is of high capacity while the dominant output power has reached 95W. Therefore, all the components can get enough power energy from it and the standby time will be longer. The battery is popular both for personal and business. The good quality and high performance will meet your needs in any places. 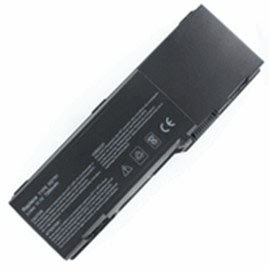 You’ll find that it is a 9-cell dell laptop battery with the capacity of 6600 mAh or 7200 mAh. As a replacement, it has a great compatibility and a marked improvement in lifespan while the price is half of the original one. Anyway, these laptop batteries are for your reference. If you really want to get a replacement battery, you should consider the character of the laptop seriously. Of course, you can check the compatible laptop models list of the batteries above if yours is included. Furthermore, you are still welcomed to call us for any help in purchasing or other information about the products in usb phone world.